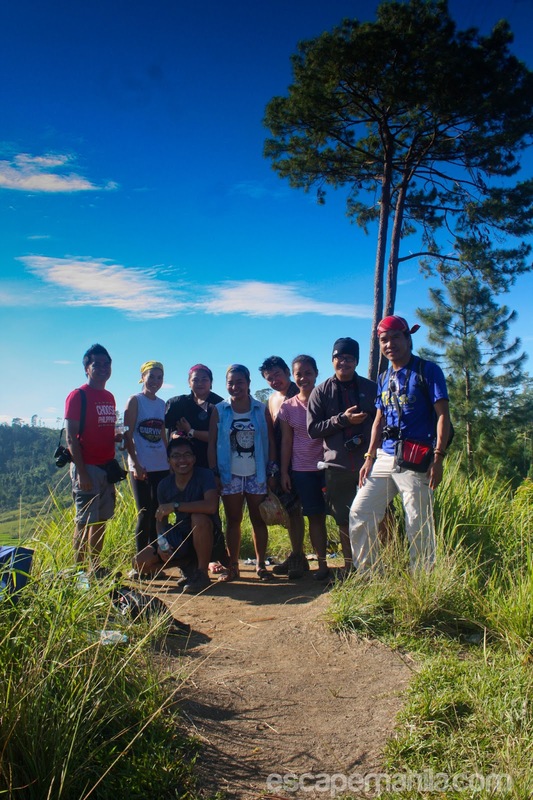 Exhausted and tired of the previous day’s activity – Kaamulan Festival and side trip to CEDAR, I still managed to wake up at 5AM for an early visit to the “One Tree Hill” at the Bukidnon Provincial Tree Park. 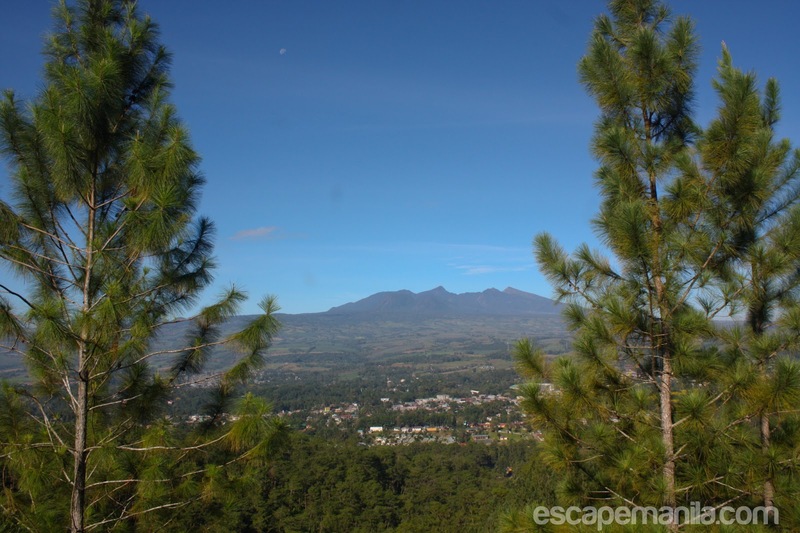 The one tree hill offers a bird’s eye view of Malaybalay city and an overlooking view of Mt. Kitanglad and Mt. Dulang-dulang, two of the highest peak in the province. 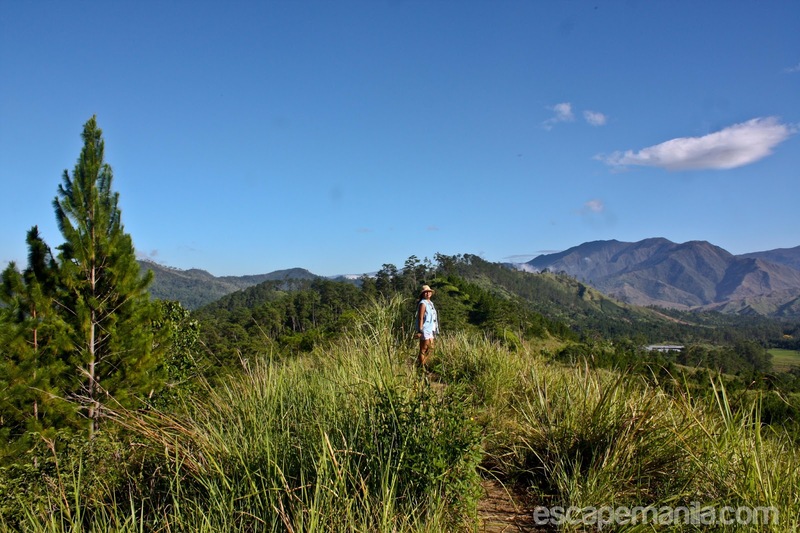 This is just one of the many things to do in Bukidnon. While waiting for the others, some of us decided to take our breakfast at a nearby bakery. 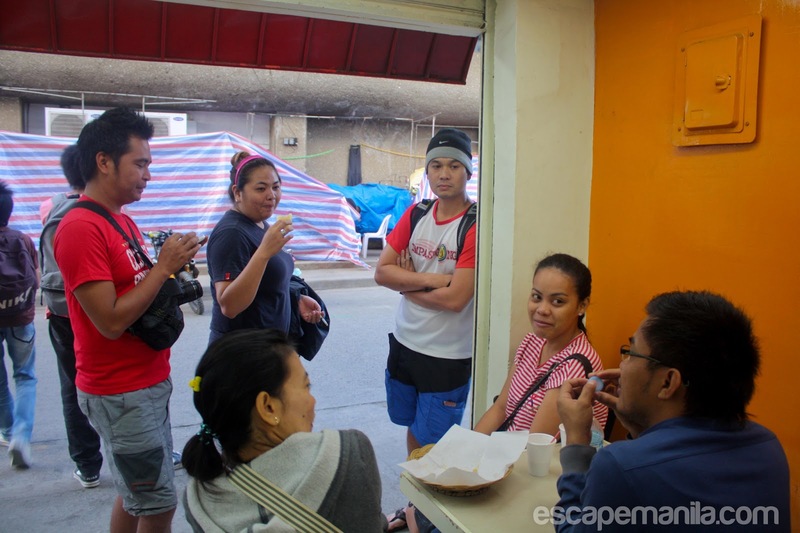 We ate the pandesal with gusto and sipped a cup of hot coffee. We were supposed to depart at 6AM but some folks arrived late to we had to wait. We chartered a tricycle to bring us to the drop-off point. It was only about 10 minutes from the plaza and the fare was only P8 each. When I first looked at the hill, I thought it would be easy to trek. I was wrong since I am not a climber nor a trekker, I found it quite hard to reach the peak. After maybe 45 minutes or so, I managed to see the one tree hill. The view was great. You can have a glimpse of the city, the rice fields and mountains. I really wanted to go to the one tree hill, in fact I was the one who convince the rest to trek even if I am one of the weakest link. I was right, it was awesome to be at the top of the hill. We took photos, rest a bit and head our way down since it was already getting hot. The closest airport to Bukidnon is the Cagayan de Oro airport. From CDO you can take a Rural Tours bus going to either Davao City, General Santos City and Valencia City and just alight in Malaybalay. Travel time is around 2-3 hours depending on the traffic and road repair works. If you are coming from Davao City, Malaybalay can either be reached by Bus or Vans. Rural Tours bus has an hourly trip to CDO which will pass Malaybalay. The fare for A/C bus is P375 and it will take around 5-6 hours depending on the condition of the road. 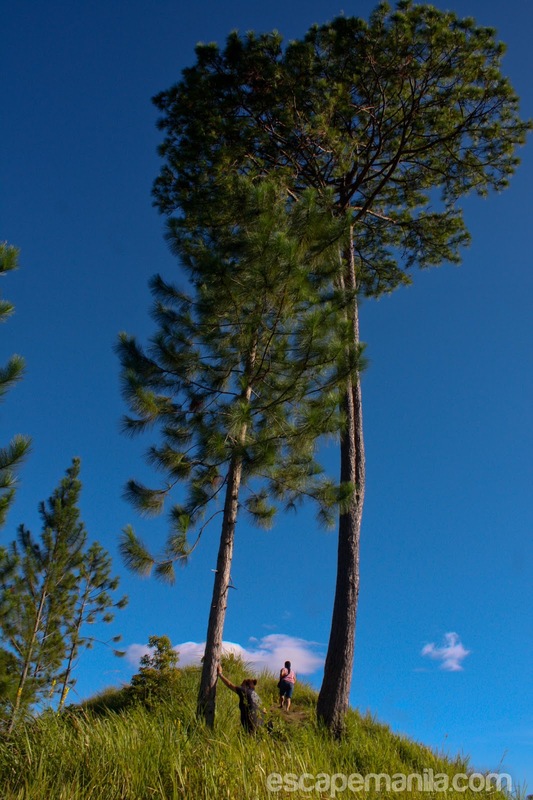 From the City proper, you can take a tricycle and tell the driver that you are going to the tree park. 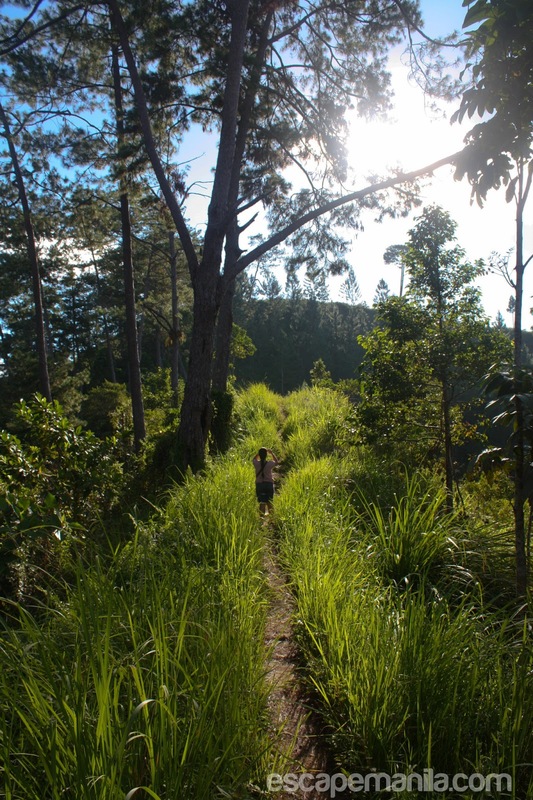 From the ground, it will take you around 45mins to an hour to reach the hill depending on how fast you trek. Mervz is right. Practice lang yan. 30 mins walking, 3x a week, kayang-kaya na ang Pulag!